Product prices and availability are accurate as of 2019-04-20 14:29:29 UTC and are subject to change. Any price and availability information displayed on http://www.amazon.com/ at the time of purchase will apply to the purchase of this product. The Brooklyn Series by Manhattan Comfort introduces a textured wallpaper creates a classy, regal, royal, modern and warm setting in any room! bring Brooklyn in your office, living room, dining room and bedroom to live in the Comfort of luxury. Its clean sleek pattern can work with anything and everything. 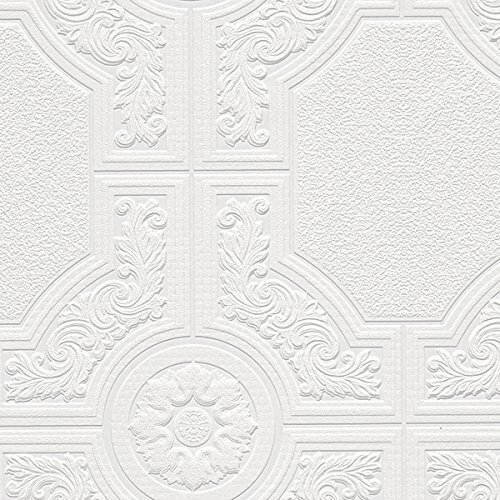 The vinyl coated wall paper is the perfect finish for both the look and quality you want. It has simple instructions making it fun for you to redo your room! available in white. 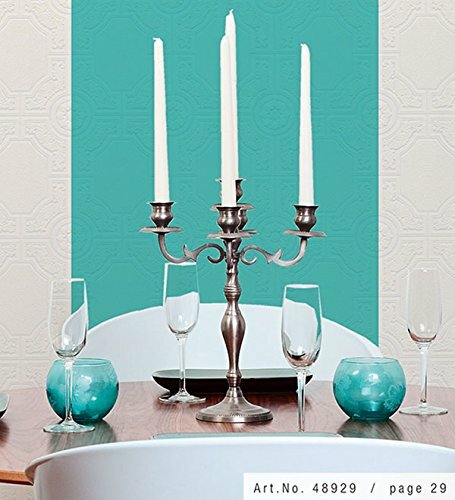 Option to paint the wallpaper any color! the wallpaper measures: 21 inch W x 33'l and can cover approx. 57.75 sq. Feet of space. The match and repeat design makes this wallpaper easy to design your home with because no matter how it is done, the final display will have a beautiful design of its own. 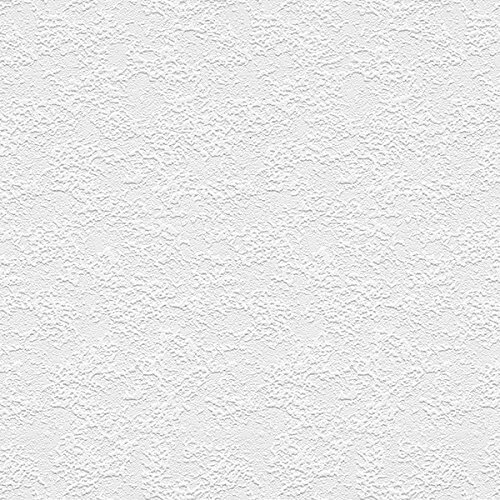 Made of fine durable prepasted paper backed paintable wallpaper and designed with a textured and paintable pattern design. The design features a random match style and a random repeat style. It arrives as a single (1) large roll but contains the size of 2 standard sizes rolls. 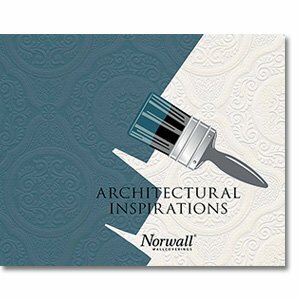 The wallpaper is stain resistant, moisture resistant and peelable. For nearly 10 years, Manhattan Comfort has been manufacturing furniture and wallpaper with nothing less than the best quality with the best quality. They have been so successful that they are a household name. Through the ongoing process of innovation to sustain customer satisfaction, Manhattan Comfort is dedicated to bring modern stylish furniture and wallpaper decor of quality to customers everywhere.